Ronin Shimizu, 12, fell victim to bullying for being a “fag”: the only boy on his middle school cheerleading squad. 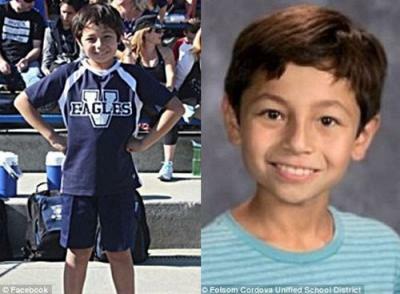 Folsom, California – 12-year-old Ronin Shimizu took his own life because he couldn’t bear the bullying anymore. KXTV reports that after incessant bullying for being a “fag” and loving cheerleading so passionately, this young person became yet another in the growing number of children who found rumor and bullying online and in school too much to take. His parents repeatedly warned local school officials that Ronin was being incessantly targeted by bullies. It had gotten so bad in the sixth grade that Brandon and Danielle Shimizu withdrew their son from Middle School, and schooled him at home. But the accusations of homosexuality and denial of his masculinity for being a cheerleader followed him, and in the end overwhelmed him. There is help for families battling school bullying. A Sacramento-based non-profit, B.R.A.V.E. Society, “Bullies Are Actually Violating Everyone,” offers solution focused resources for parents and school officials to help stem the rising tide of pre- and teenage suicide. Education begins in the home. This is a tragedy which is not talked about in our media often enough. Thank you for sharing this story. Ronin – your life will not be in vain. When will we learn to just let be. 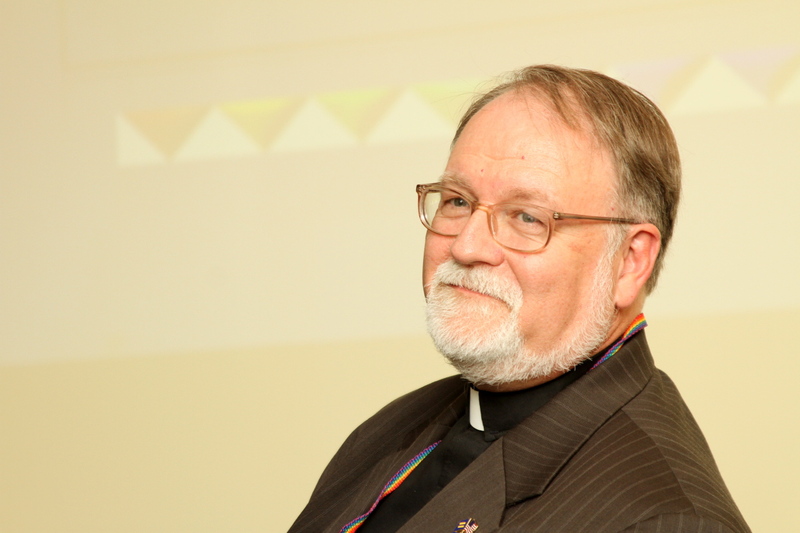 We have to arrest the ignorance of intolerance for diversity in the home where the crimes begin!